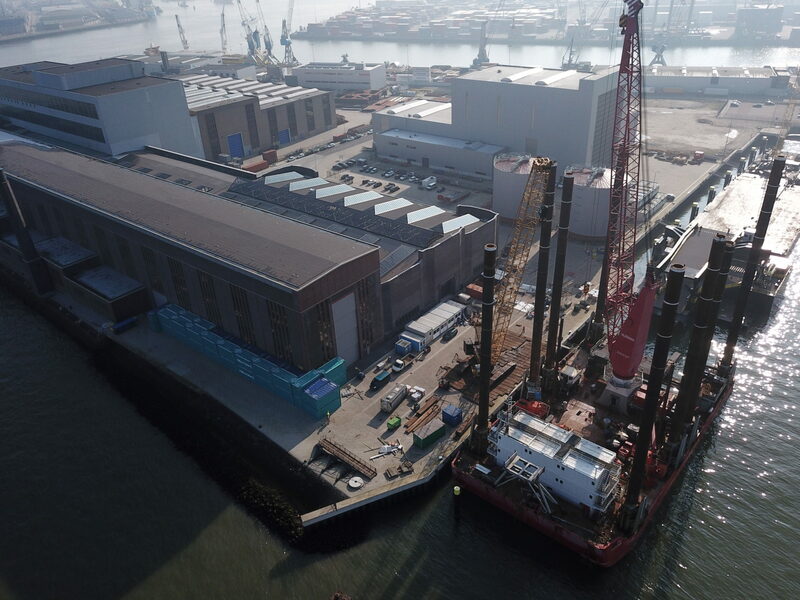 Neptune has completed a conversion project, including the replacement of the accommodation, for jack-up barge Excalibur. 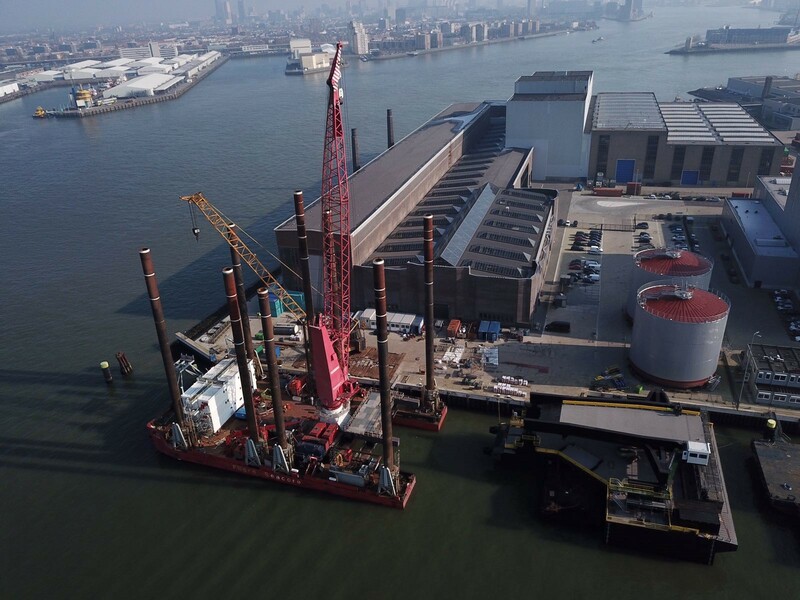 On the 22nd of February the jack-up barge Excalibur of Fugro GeoServices Ltd departed the Dokhaven, Port of Rotterdam, where in a period of 6 weeks Neptune Repair removed the old accommodation and installed the jack-up with 3 new accommodation units. 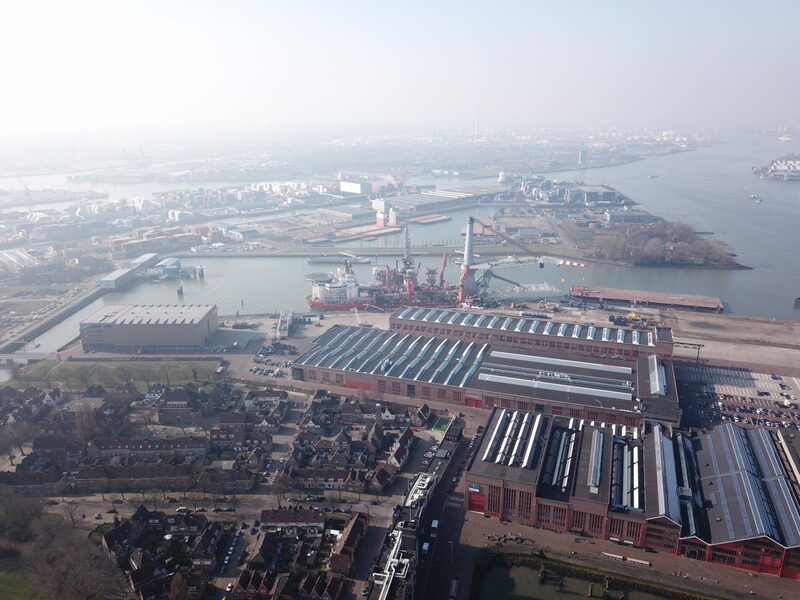 Additionally, Neptune Repair in close cooperation with Dutch Steel Works and other subcontractors undertook a series of refurbishment and improvement works to the jack-up including the steel works in the internal tanks.